This is our latest range of zigzag stitched Roll up Chess Set made from 100% genuine leather. Leather is a durable and flexible material created by tanning animal rawhide and skin, often cattle hide. 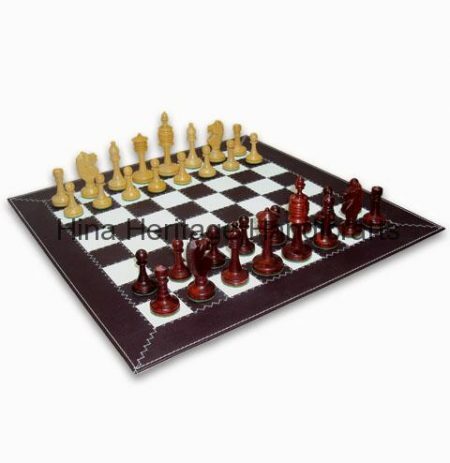 This Brown and White Roll Up Chess Set has been manufactured by hand in milled texture leather. Exterior of the board gives it a sophisticated look. Each board has been designed and crafted by hand maintaining high finish of the product, so it can meet to the taste of chess lovers. It lays 100% flat on any type of surface when open. These Roll Up Chess Set comes with Storage Tube which is ideal for during traveling. 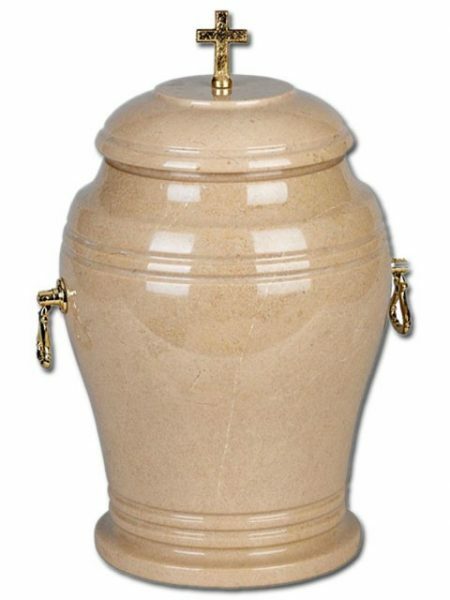 Apart from the chess board, the hand crafted Castle Series Rose Wood Chess Pieces are the trend setter. This is our latest range of zigzag stitched Roll up Chess Set made from 100% genuine leather. Leather is a durable and flexible material created by tanning animal rawhide and skin, often cattle hide. This Burgundy and White Roll Up Chess Set has been manufactured by hand in Croco texture leather. Exterior of the board gives it a sophisticated look. Each board has been designed and crafted by hand maintaining high finish of the product, so it can meet to the taste of chess lovers. It lays 100% flat on any type of surface when open. These Roll Up Chess Set comes with Storage Tube which is ideal for during traveling. Apart from the chess board, the hand crafted Castle Series Rose Wood Chess Pieces are the trend setter. This is our latest range of zigzag stitched Roll up Chess Set made from 100% genuine leather. Leather is a durable and flexible material created by tanning animal rawhide and skin, often cattle hide. 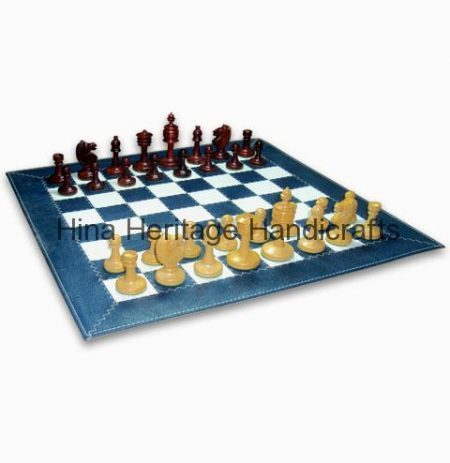 This Dark Blue and White Roll Up Chess Set has been manufactured by hand in Milled texture leather. Exterior of the board gives it a sophisticated look. Each board has been designed and crafted by hand maintaining high finish of the product, so it can meet to the taste of chess lovers. It lays 100% flat on any type of surface when open. 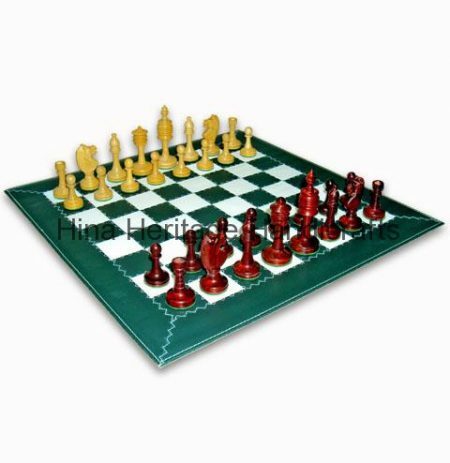 These Roll Up Chess Set comes with Storage Tube which is ideal for during traveling. 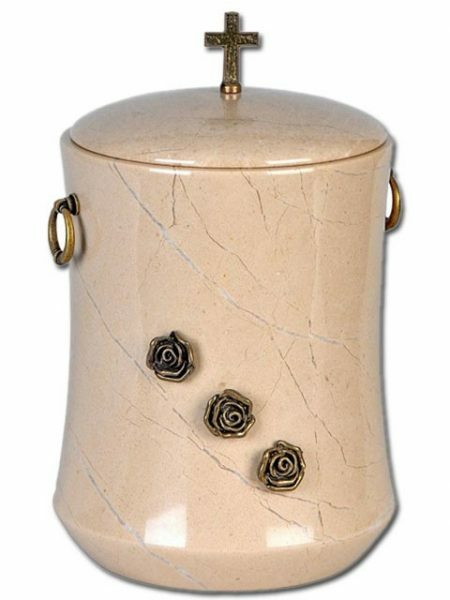 Apart from the chess board, the hand crafted Castle Series Rose Wood Chess Pieces are the trend setter. This is our latest range of zigzag stitched Roll up Chess Set made from 100% genuine leather. Leather is a durable and flexible material created by tanning animal rawhide and skin, often cattle hide. 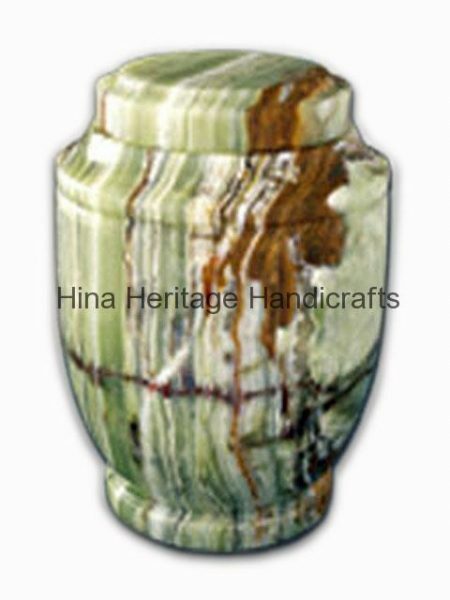 This Dark Green and White Roll Up Chess Set has been manufactured by hand in Nappa texture leather. Exterior of the board gives it a sophisticated look. Each board has been designed and crafted by hand maintaining high finish of the product, so it can meet to the taste of chess lovers. It lays 100% flat on any type of surface when open. These Roll Up Chess Set comes with Storage Tube which is ideal for during traveling. Apart from the chess board, the hand crafted Castle Series Rose Wood Chess Pieces are the trend setter. 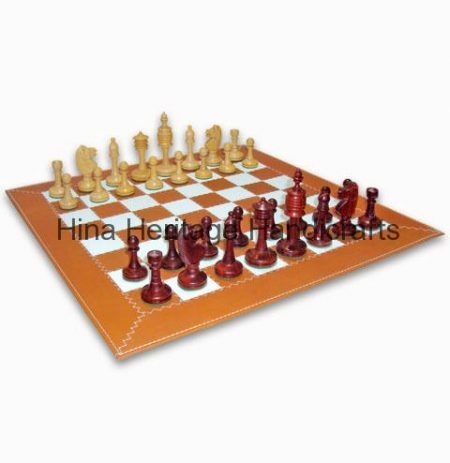 This is our latest range of zigzag stitched Roll up Chess Set made from 100% genuine leather. Leather is a durable and flexible material created by tanning animal rawhide and skin, often cattle hide. 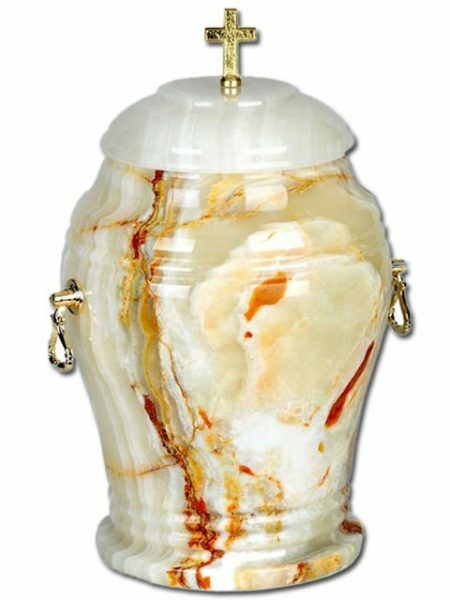 This Tan and White Roll Up Chess Set has been manufactured by hand in Nappa texture leather. Exterior of the board gives it a sophisticated look. Each board has been designed and crafted by hand maintaining high finish of the product, so it can meet to the taste of chess lovers. It lays 100% flat on any type of surface when open. These Roll Up Chess Set comes with Storage Tube which is ideal for during traveling. Apart from the chess board, the hand crafted Castle Series Rose Wood Chess Pieces are the trend setter.